You'd like to set up fresh fruit delivery online, or get to know more about our service? Great! Here's a guide to help you get started, or answer questions our regular customers may have. If you don't see the information you need, call 972.295.9091 and we'll be glad to be of assistance! 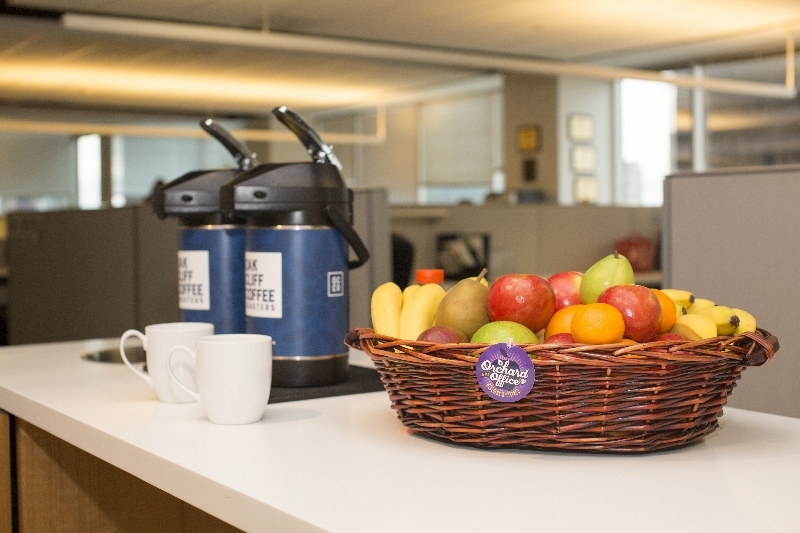 Where can I get office fruit delivery? How often can we take delivery? What time can we expect delivery? Can we split up our delivery over multiple floors or departments? The baskets the fruit comes in look really nice. What do we do with those? How do I determine how much I should order? What fruit comes in the baskets or boxes? Can we customize our order? Do you sell other things besides fruit? Is there a contract we need to sign? What sort of payment options do you offer? What do I do to make a change to our recurring order? We've got a special event coming up. Can I place a one-time order? Do y'all sell special gift baskets? We have offices in other parts of the country. Can we get fruit shipped to them? I need to update our credit card on file. How do I do that? What's the process for switching to invoicing and/or paying via ACH? How do I get a copy of a receipt or invoice? Most parts of D/FW and Houston can get fruit five days a week. If you need a special Saturday delivery, contact us and we can make arrangements. Glad you asked! We recycle the wicker baskets. 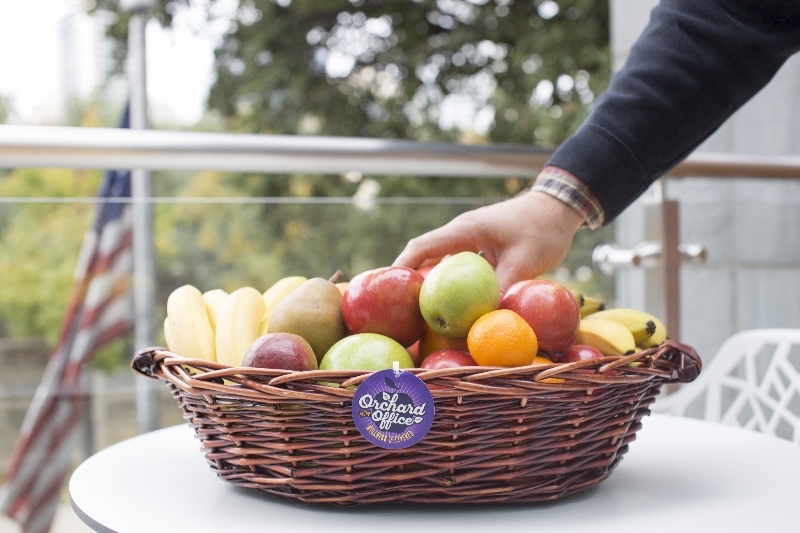 On our next delivery, we will take the empty basket from you and provide you with a nice new one full of fruit! So please let the staff know they're meant to be returned to avoid a replacement fee. Do you do sell other things besides fruit? Of course! We're always happy to be of assistance in that regard. Whether it's a client conference, training seminar, health fair or annual event, we've got just the offering for you! We have offices in other parts of the country. Can we get fruit delivered to them? All you have to do is log in to your account, choose your route(s), then select "Account Options" and you can go from there. THE BEST ONLINE OFFICE FRUIT DELIVERY SERVICE! GET STARTED TODAY!